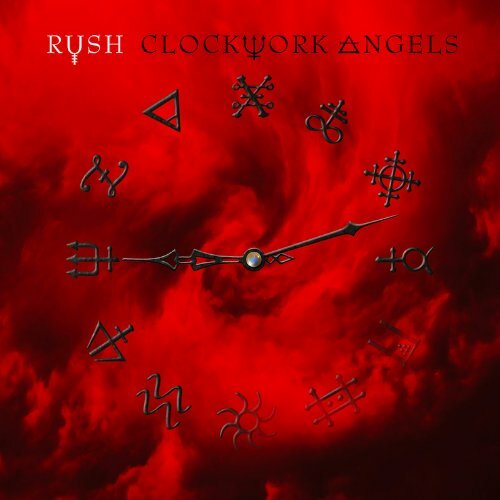 Thanks to a head’s up from RushIsABand, we learn that Rush’s Clockwork Angels tour ranked No. 64 in Pollstar’s Top 100 list of North American concert tours last year with gross receipts of $14.9 million. It came in at No. 82 on the worldwide list, with $21.2 million in receipts, not counting festival appearances. Taylor Swift had the top tour of North America, grossing $112.7 million, just edging out Bon Jovi’s $107.3 million, Pollstar says, making Swift’s tour the most lucrative produced by a country music artist. On the worldwide chart, RushIsAband reports, Rush is listed as playing 34 shows with an average gross of $642,424 and attendance of 8,129. On the North American chart, they’re listed as playing 25 shows with an average gross of $620,833 and average attendance of 8,338. Pollstar goes into detail on its site. RushIsABand credits Sean for the head’s up. ~ by rvkeeper on January 15, 2014.